If you really love someone you'd take the time to write to them by hand. 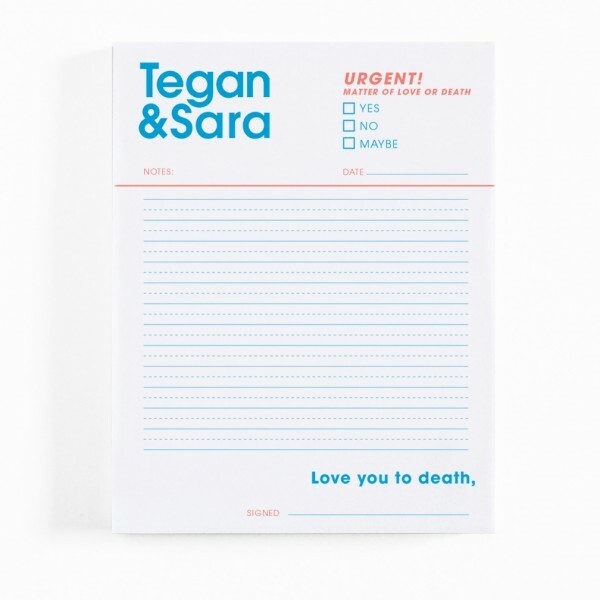 Share your deepest feelings with this highly effective 4”x 5” notepad. Or, to meet your needs in any memo-based instance enjoy 100 sheets of note writing elegance, printed on recycled paper.